In January 2017, Metso delivered two new NP20TM impact crushers to Demix Agrégats' plant in Laval, Canada. 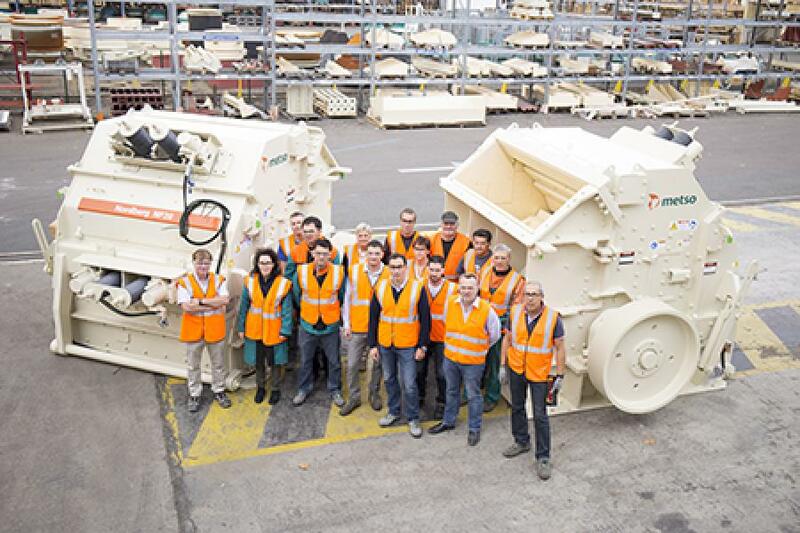 Metso and Hewitt Equipment Ltd., the exclusive distributor of Metso crushing and screening equipment in Quebec and western Labrador, began the first discussions and studies concerning Demix's new plant project in 2014. In 2016, this close collaboration led to an order for several Metso machines and to the birth of the NP20TM model. The order was booked in Metso's first-quarter 2016 orders received. "The NP20TM is the third machine of the renewed Metso Nordberg Series. It will replace our largest secondary impact crusher, the NP1520TM, and, like its predecessors, is optimized for use both in secondary and tertiary applications," said Vincent Schmitt, product manager of Metso's impact crusher range. Demix Agrégats, a division of CRH Canada Group Inc., is a leading aggregates producer in the greater Montreal area, contributing to large infrastructure projects in the region, as well as supplying stone and gravel to the commercial, industrial and residential sectors. 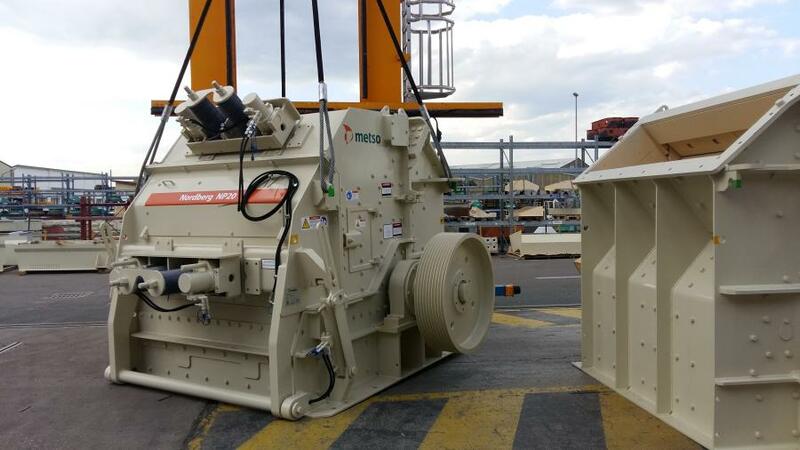 In addition to the two new NP20 crushers, Demix has ordered various Metso equipment for a project currently underway in Laval, including a C150 jaw crusher with an MB432 hydraulic hammer, a CVB202 for primary crushing and screening, two TS5.3 screens, as well as a sand washing screw and several Metso feeders. According to Brian Husk, distribution business manager at Metso, and Paul Davignon, crushing process specialist at Hewitt, the NP20 development has been a real win-win-win project. Demix was impressed by the maintenance-friendliness of the NP15 model, but needed higher capacity. Studies and collaboration between the parties provided the required information and resulted in the development of a new model. Today, all three companies have reached their target. "Developing a new crusher in just eight months has been an exciting challenge. Thanks to our knowledge and experience from previous generation machines — and the involvement from the whole team — this project has been a great success," Vincent Schmitt said. Metso is a world leading industrial company serving the mining, aggregates, recycling, oil, gas, pulp, paper and process industries. We help our customers improve their operational efficiency, reduce risks and increase profitability by using its unique knowledge, experienced people and innovative solutions to build new, sustainable ways of growing together. Its products range from mining and aggregates processing equipment and systems to industrial valves and controls. Its customers are supported by a broad scope of services and a global network of over 80 service centers and about 6,000 services professionals.